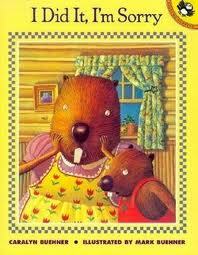 We all have those times when our children don’t make the best choices. 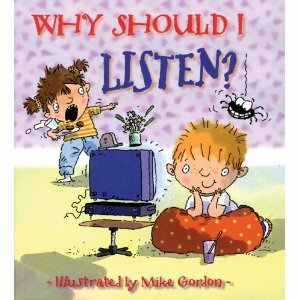 I’ve found using a story can help engage great conversations about appropriate behavior. 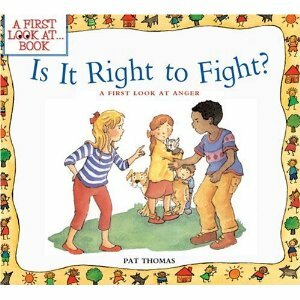 So, today we have a list of books that address poor decision making and some more titles that encourage positive self-esteem. 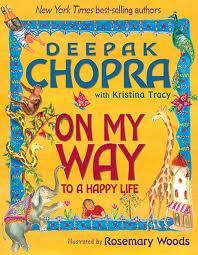 Deepak Chopra who is a well-known writer for adults has created a children’s book, On My Way to a Happy Life. This story talks about kharma (doing good attracts goodness to you) and also finding your purpose in life. 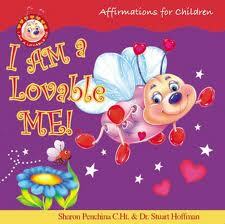 Very positive learning lessons for kids fill this book. 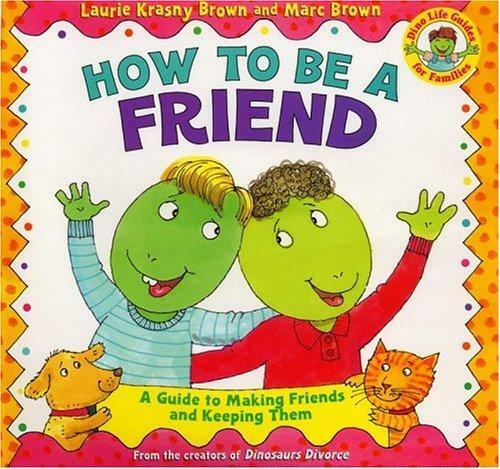 I just love this next book. A fabulous 5th grade teacher (Yes, that’s you Ellie if you are reading!) I worked with last year did a filling a bucket activity with her class. The premise is that we all have invisible buckets. Comments that we make and that are made to us either fill or empty our bucket. Of course, we all want full buckets, but it’s also important to fill other’s buckets by saying genuinely nice things to them. 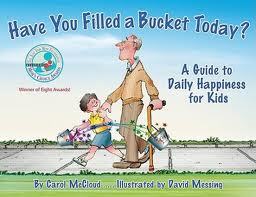 Check out, Have You Filled a Bucket Today by Carol McCloud. 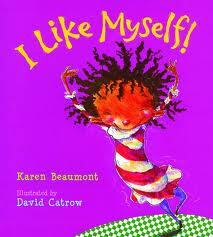 I hope these lists are helpful in growing happy and confident children!